Frank Carter and the Rattlesnakes have shared a video for their latest single, Anxiety. "Whatever life is throwing at you right now, it will pass. Choose to let it hit you, or duck and watch it fly past much faster and off into your history, of which there have been many obstacles thrown your way and you have overcome them all." Carter and band will play a handful of intimate dates alongside the release, including an appearance at the Great Escape in Brighton. You can also catch them at Reading and Leeds this summer. 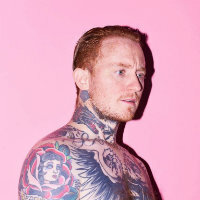 Click here to compare & buy Frank Carter And The Rattlesnakes Tickets at Stereoboard.com. Photo: Daniel Harris Frank Carter and the Rattlesnakes have announced a run of intimate UK shows. Photo: Daniel Harris Frank Carter and the Rattlesnakes continue to tease their upcoming third album with the release of a new song, Anxiety. 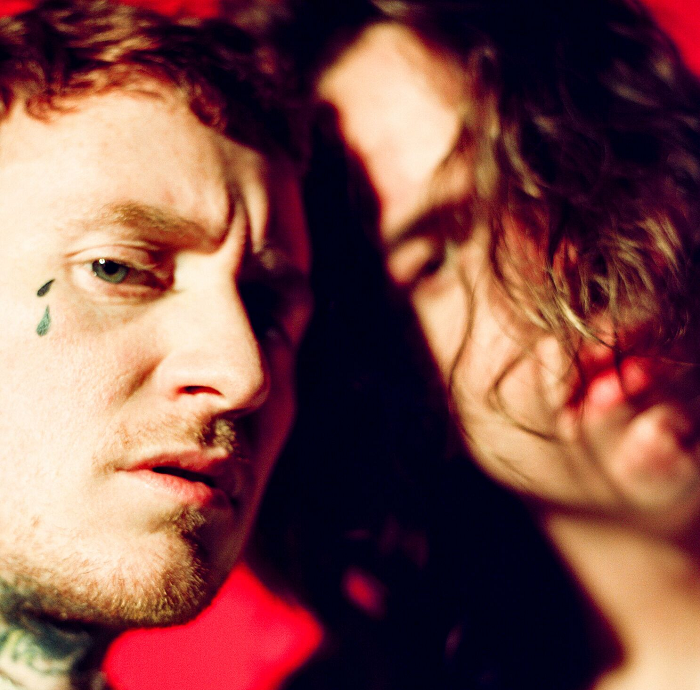 Photo: Daniel Harris Frank Carter and the Rattlesnakes have announced a new album.